Moto X, inspite of being great smartphone due to its unique features, there are some bugs reported in it like Overheating problem, Bluetooth glitches, Voice cutting out etc. In the present post, we are updating the method to fix Bluetooth connections glitches and sometimes Bluetooth come and goes. 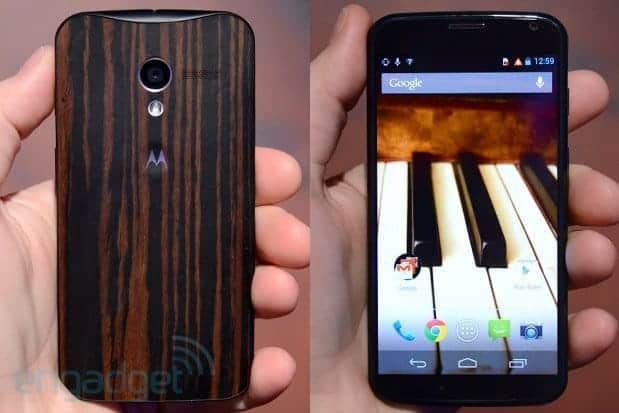 We even heard that the audio plays out from the Moto X device, even it is been paired to music system through Bluetooth. Before pairing any audio device to Moto X, check the protocol if the device is compatible with moto X or not, because some of the old devices are incapable to pair with moto X. Don’t blame the device for any error, because it is problem with your outdated device. Try pairing the device with another phone just to make sure that it is working. Turn both the Bluetooth device and your phone off and on again. Press and hold the power key until your Moto X reboots. 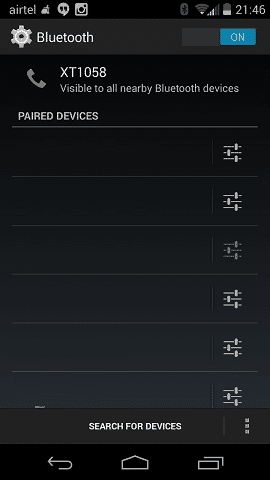 Remove the pairing in Settings > Bluetooth, and remove your phone from the car or other Bluetooth device where possible, then turn both devices off and on again, then try to pair from scratch. Make sure your firmware is up to date. You may have to check with the Bluetooth device manufacturer. You can also make sure your Moto X is up to date via Settings > System update > Update Motorola software.